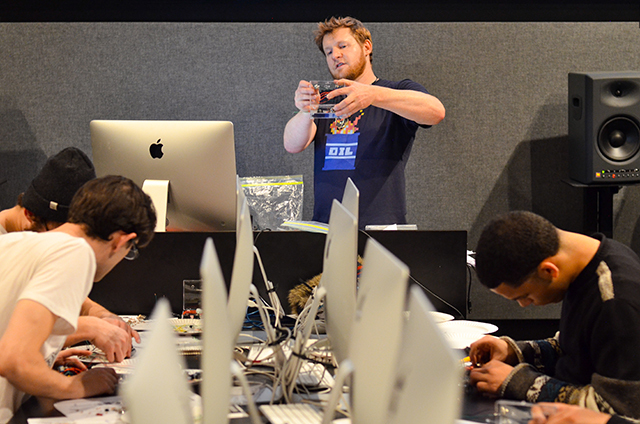 Dubspot Labs: Learn To Build Your Own Synthesizer In Our Workshop! 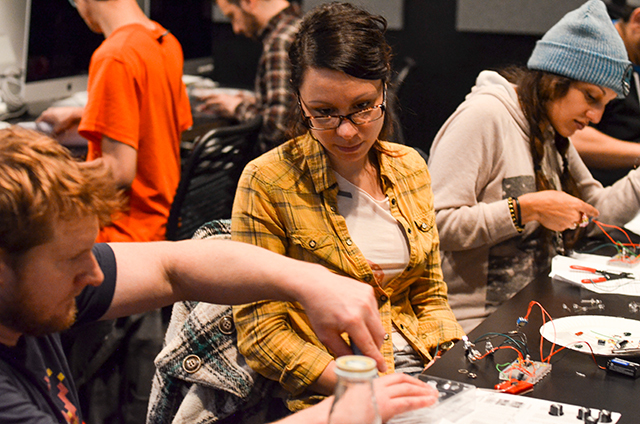 Dubspot Labs: Learn To Build Your Own Synthesizer In Our Workshop! 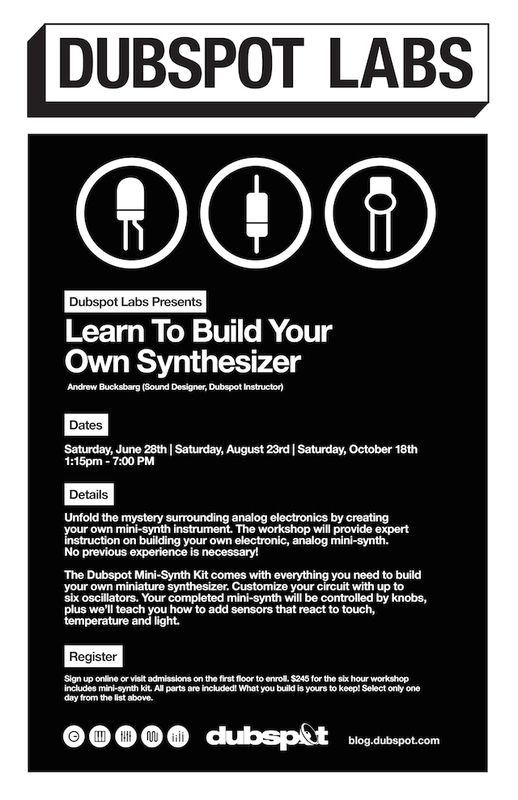 Learn to build your own synthesizer at Dubspot Labs! Join us June 28th, August 23rd, or October 18th for a Saturday synth workshop at our NYC location with Sound Design instructor Andrew Bucksbarg. Unfold the mystery surrounding analog electronics by creating your own mini-synth instrument. Then, take home your creation, because all parts are included in the workshop! 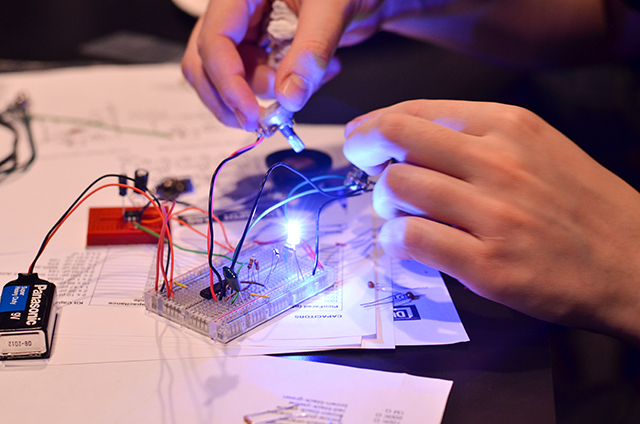 The workshop will provide expert instruction on building your own electronic, analog mini-synth. No previous experience is necessary! 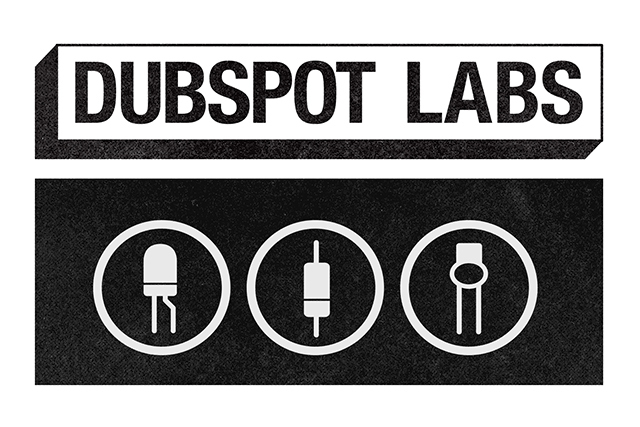 Over the next few months we will be hosting three new events as part of our Dubspot Labs workshop series. This edition of Dubspot Labs will allow you to immerse yourself in a hands-on environment where you will learn to build your very own analog synthesizer. You’ll also learn analog sound design and synthesis concepts along the way. At the end of the workshop, you will get to keep your creation and have a special, unique synthesizer of your own to use in music production and live performance. The Dubspot Mini-Synth Kit comes with everything you need to build your own miniature synthesizer. Customize your circuit with up to six oscillators. Your completed mini-synth will be controlled by knobs, plus we’ll teach you how to add sensors that react to touch, temperature and light. You will even be able to perform analog bass sounds, leads and sound effects live or record and sample the audio as part of your creative workflow. The mini-synth outputs sound on a standard 1/4″ headphone jack, suitable for recording. The cost of this workshop is $245 which includes material cost for the synthesizer kit as well as six hours of instruction by Dubspot sound design instructor, Andrew Bucksbarg. If you’re interested in enrolling, please click the link below. Payments must be made in full before the course starts and no refunds will be issued due to cancellation. Listen to a demo of the Dubspot Labs minisynth below! Dubspot is located at 348 W 14th St NY, NY 10014.